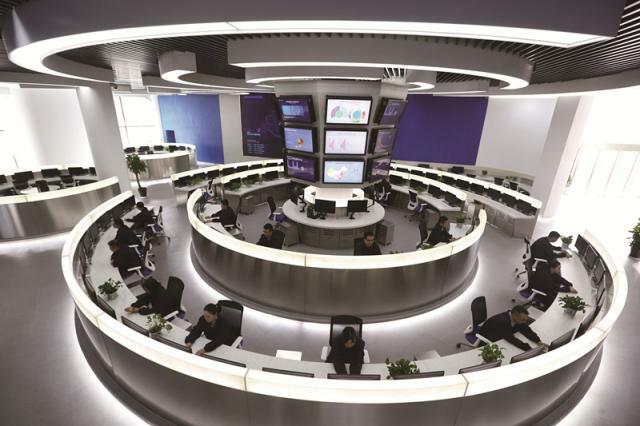 What happens every minute online in China? According to statistics provided by tech news site TechinAsia in 2016, every 60 seconds, the Uber-like Didi hails 1,388 cabs and 2,777 private cars; 395,833 people log in to the mobile-messaging service WeChat; 194,444 people are video or audio chatting; 64,814 posts and reposts are published on the Twitter-like Weibo; 4,166, 667 queries are asked on the search engine Baidu; and 774 people buy something on Alibaba’s marketplaces Taobao and Tmall. 23 years ago, on April 20 1994, China was first introduced to the global Internet, which connected the country closer to the rest of the world. Now China has become the largest Internet market in the world, with nearly 700 million Internet users. 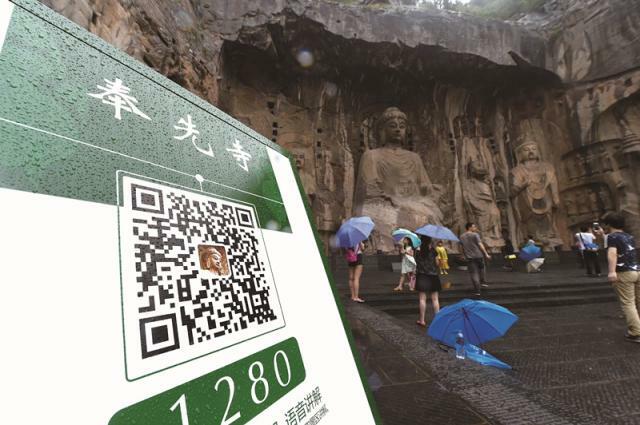 Chinese are living in a vibrant and innovative online world. Not willing to take cash? In China, that’s no problem. 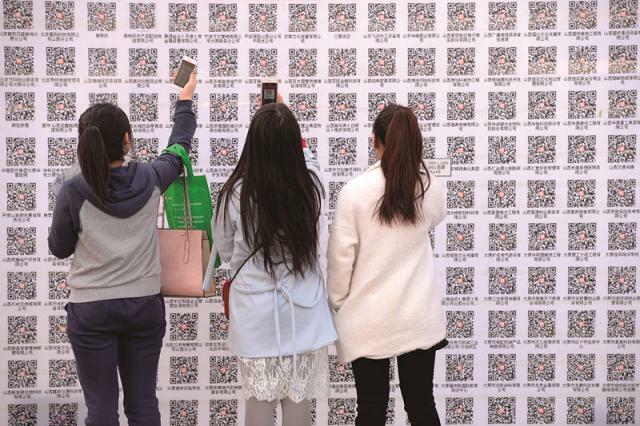 Purchases can be made through e-commerce platforms, WeChat and Alipay, from a few cents to purchases worth thousands of yuan. Not willing to go to the barbershop? “Online-to-offline” (O2O) hairdressing can be a good choice. Just a simple click via an app, and a hairstylist can knock at the door fully equipped. 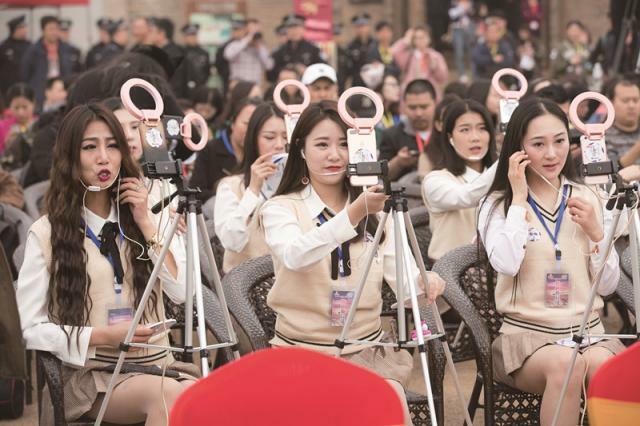 Social networking, education, shopping, entertainment, ordering and delivering, medical care, old-age support – every facet of life in China has been revolutionized by the Internet. 1. The No. 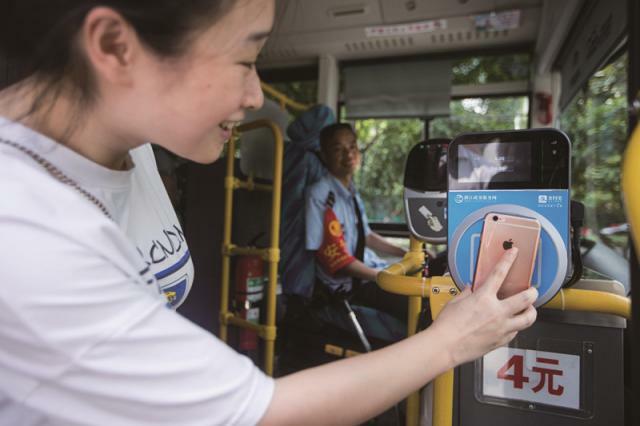 506 bus in Hangzhou, Zhejiang, becomes the first in China to allow passengers to pay their fares via online payment platform Alipay. 2. 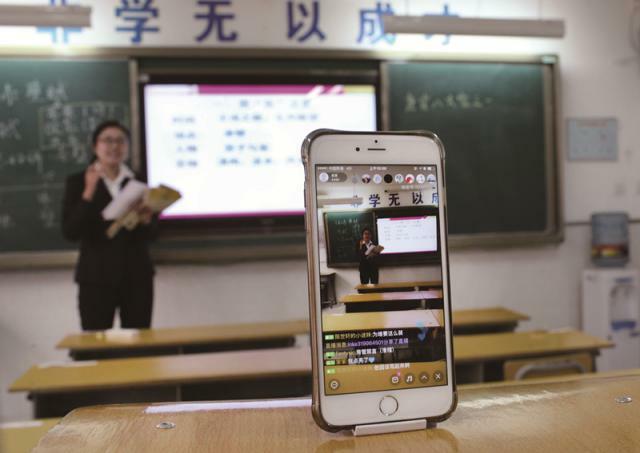 In Xi’an, Shaanxi, a Chinese teacher livestreams her teaching to her students after schools temporarily suspended classes due to severe smog. 3. 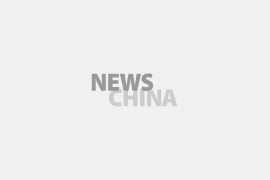 Kunming University opens a “talent store” on the online shopping website Taobao to put its “items” – 65 fresh graduates – on sale as an attempt to solve the employment problems. 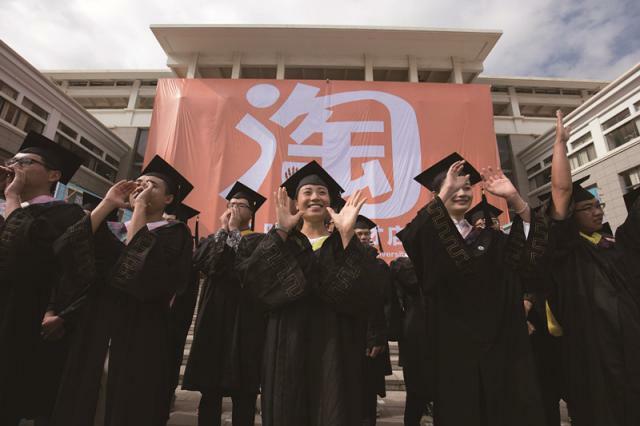 Employers can pay 1,000 yuan (US$ 145) to “buy” a graduate, and the school will help employers and students make connections and arrange interviews. The money will be fully returned within a week if the job works out. 4. 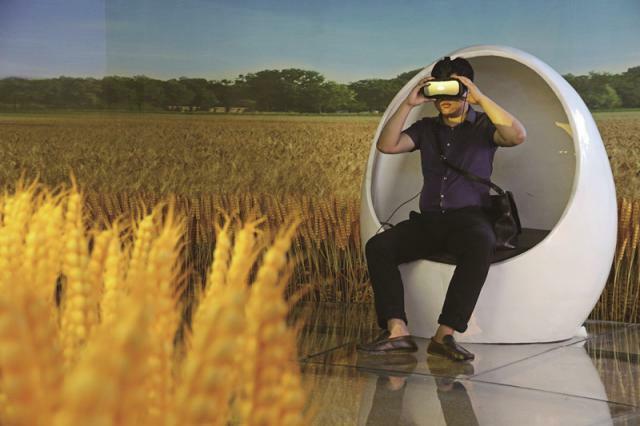 China's first wheat museum, in Wenxian, Henan, lets visitors use VR devices to experience scenes of the harvest. 5. A man uses an automatic toilet paper dispenser that uses facial recognition technology at a public toilet at the Temple of Heaven in Beijing. 6. 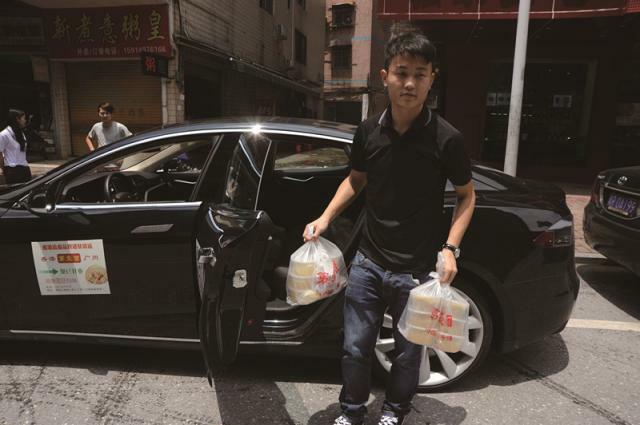 In Qingyuan, Guangdong, a deliveryman from a noodle restaurant drives a Tesla to deliver food. The restaurant provides three luxury cars – a Tesla, a Maserati, and an Audi TTS – for customers to choose from. 7. 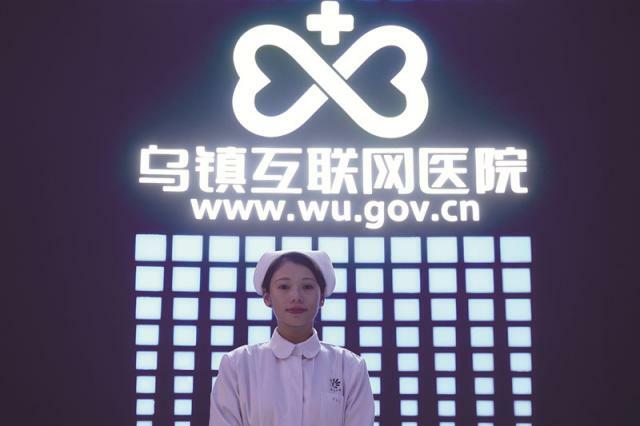 China’s first Internet hospital was founded in Wuzhen, Zhejiang in late 2015. Via a website and a smartphone app called We Doctor, patients can register for services, make appointments, check examination results and enjoy other medical services online.